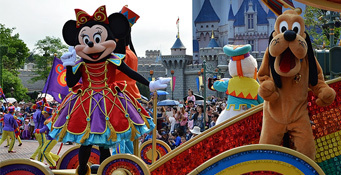 Disneyland Hong Kong is the 2nd theme park in the world after the one in US. 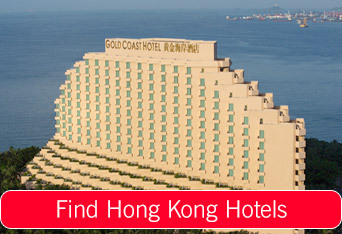 It is an inevitable sightseeing place in Hong Kong because of its blend of Chinese culture with special attractions. After entering in to the land you will feel that you are in a wonderland. The Disney friends and Mickey Mouse will accompany from entry of the park and your magical journey begins here. You will be in a new world with unique scenic spots and Disney Theme Hotels, and make your dreams come true. 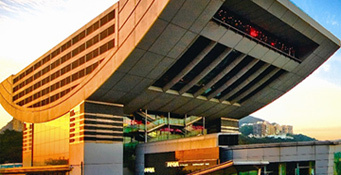 The Peak is the highest mountain in Hong Kong having a height of 552 metres above sea level. It can be visible far away from the sea which made the ships to easily identify the place.